This rich, traditional scallop chowder recipe uses tender and creamy bay scallops in place of clams. You can have great seafood chowder in less than hour following by preparing this dish. In a large stockpot, cook bacon until crisp; remove from pan, drain on paper towels, crumble, and set aside. 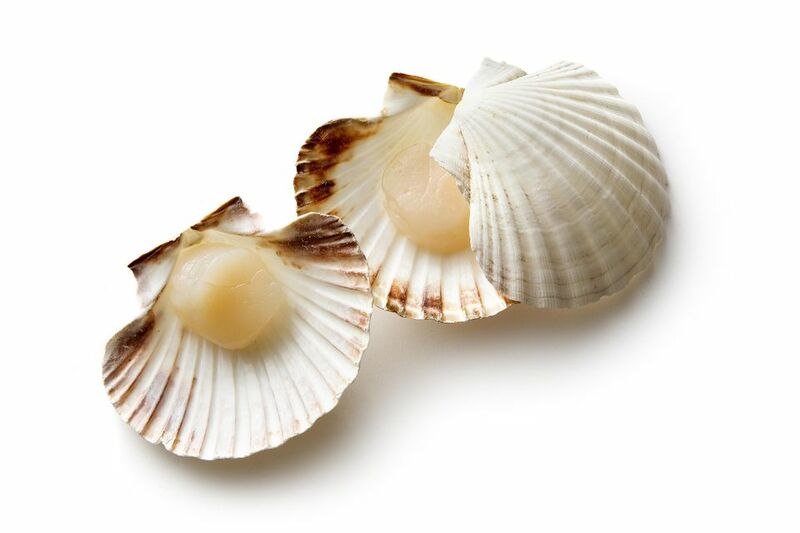 In drippings, place scallops and cook for 3-4 minutes until opaque (8-9 minutes for sea scallops). Remove scallops from the pot and set aside. In drippings in pot, add onion, potatoes, and celery and cook for 3-4 minutes. Add fish stock and bring to a boil; reduce heat, cover, and simmer for 8-10 minutes until potatoes are tender. Add cooked scallops and simmer for 3-4 minutes until scallops are thoroughly heated.